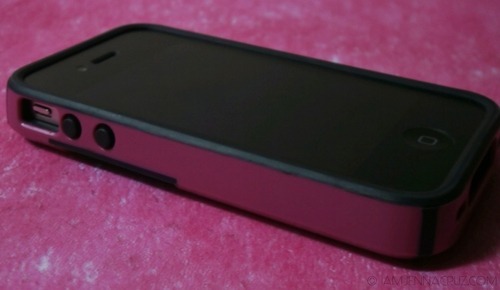 Looking out for an iPhone case that are bold, exciting and colorful plus with a useful features? 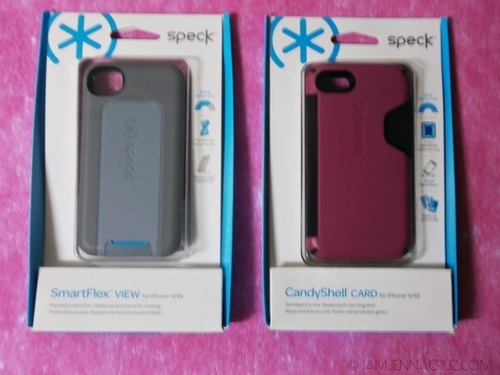 Lemme share these iPhone cases I got from SPECK. Founded in 2001 by designers and engineers, we’re captivated by technology, amped up about inventive design, and fanatical about our gadgets. We are consumed with designing perfectly-fitting, insanely-styling protective cases for iPhones, MacBooks, Kindles, and more – that you won’t want to live without. Made from premium materials that are both flexible and durable, providing mighty protection from nicks, scratches, and the destructive force of gravity. With dual-layer construction that delivers the rubbery shock-absorption of a soft case with the sleek look and perfect fit of a hard case. 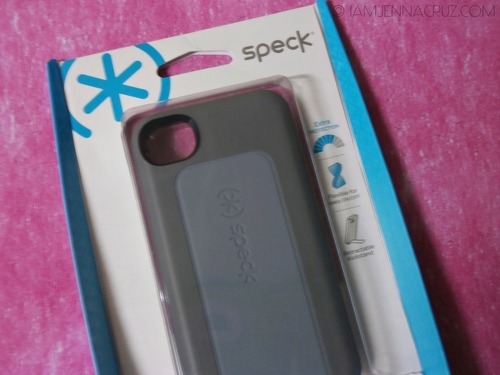 Interior lining and corners are made of a resilient, rubbery material that provides extra shock absorbency to protect your gadget in case of a drop. Leave the wallet or purse at home. 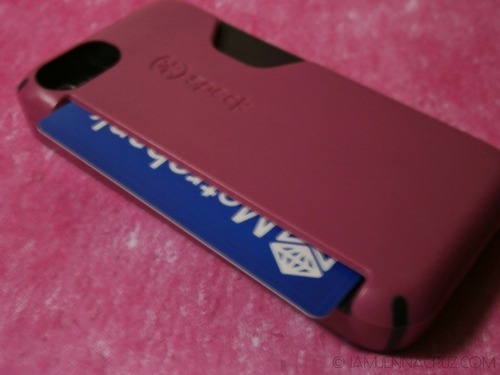 Candy Shell Card lets you stash up to three cards in the built-in rubberized slot. Slide in your cards to store them securely. Pop them out with the handy thumb release when you need them. 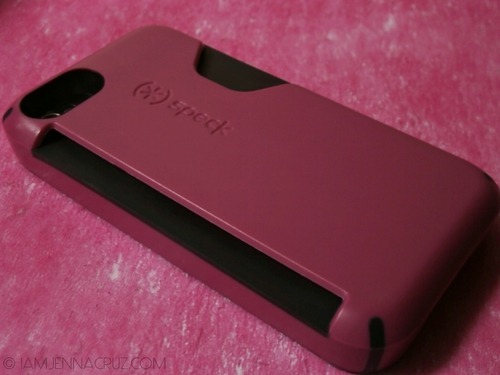 The matte finish hard outer shell of this iPhone 4 case protects against impacts and gives a little bit of grip, yet still slips easily in and out of your pockets. The rubbery lining absorbs shock and also extends to a bezel, which protects your screen if it falls screen-first, and gives it no-slip stability when you place it face down. 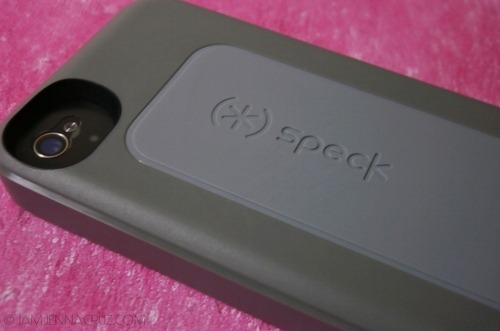 What I personally love about this product is that it can holds cash and cards, asking me why? 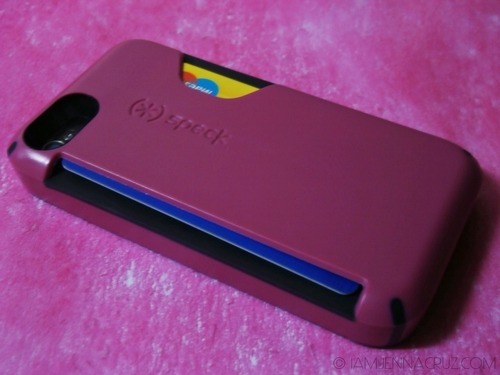 Because sometimes I'm used to leaving the house with just my phone and my cash are on my pockets, so worry no more now because I have them in one through this iPhone case with card carrying slot. 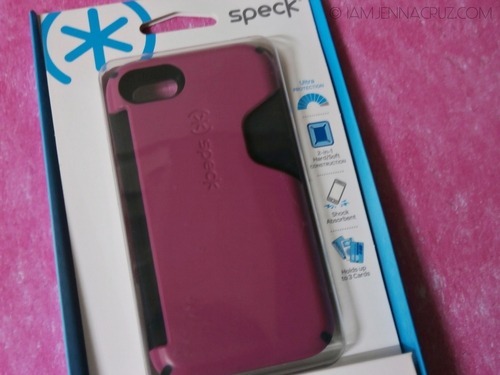 Again, it's made from premium materials that are both flexible and durable, providing mighty protection from nicks, scratches, and the destructive force of gravity. Flexible. Resilient polymer provides durable, lightweight protection and flexes on and off easily. 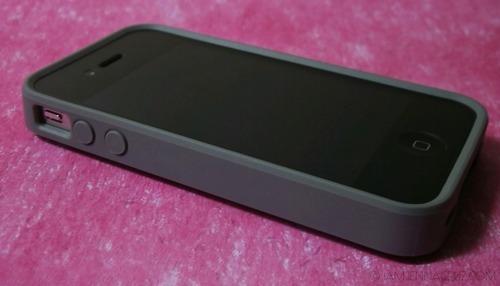 Kick back and enjoy the view with this ultra-handy, fully protective iPhone 4 case. Pop out the retractable stand for easy hands free video-watching, Face Time and more. Smart Flex iPhone cases are made from a flexible, durable polymer with a protective back plate for added protection against bumps and impacts. 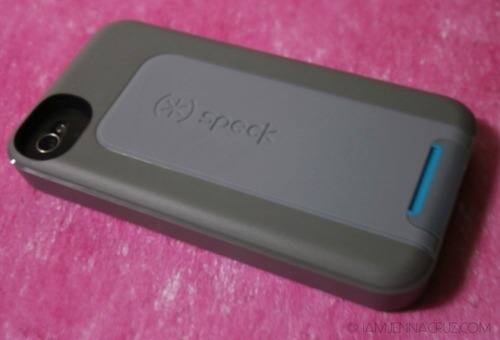 Very useful for me when I'm enjoying reading my favorite books through iBook app and watching movies on my phone. 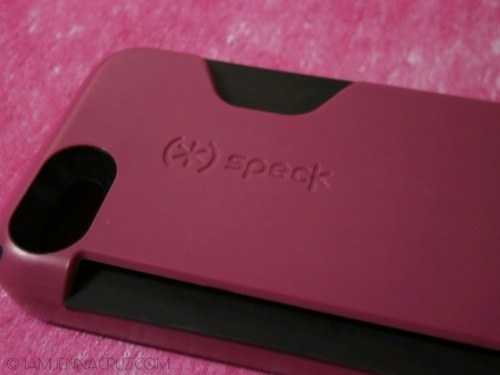 For more of their designed iPhone cases visit their site now.